Our core business for the over 125 years has been fulfillment. 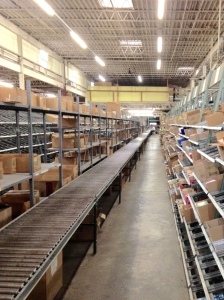 We receive, break down pallets, check in merchandise, pick, pack and ship orders. We manage close to 10,000 SKU’s. We also support 3rd party e-commerce fulfillment.